Next Post Not So Polite Dinner Conversation – happy ridiculous holiday weekend! 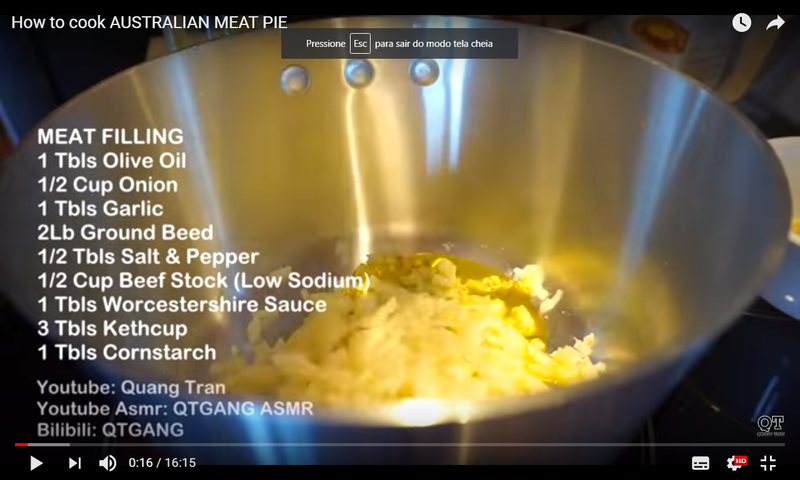 I’m making (Australian) meat pies tonight. recipe please! I love meat pies of any kind. This is the one I’m following, but there are heaps of vids with small variation. the filling is more like what I’d consider a “sloppy joe” here, a slightly sweet minced beef mix that I usually have on a split white bread bun. Looks great!